Want to learn more about The Network and Ones To Watch and meet other current and aspiring TV-makers in your area? We're running free outreach events around the country in March and April. Sign up to our newsletter to find out when we are visiting you. Think TV’s not for you? Think again! The Network is a free entry-level scheme for anyone aged 18+ who wants to start a career in television. The Network takes place every August alongside the Edinburgh TV Festival. 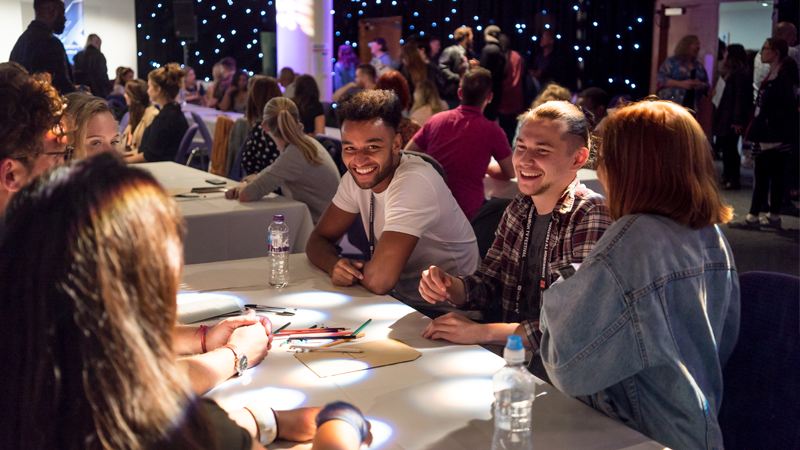 Our 60 delegates get four days of masterclasses, workshops and practical TV-making experience led by industry professionals, as well as a year of mentoring and access to exclusive paid jobs. The New Voice Awards celebrate the best new and emerging talent. If you’re new on the scene, or you’ve got undiscovered talent, the awards are the best way to make your debut. Submissions for 2020 open in November, but you can take a look at all the highlights from 2019 which were hosted by actor and comedian, Michael Dapaah. A training and mentoring scheme for AHRC-funded PhD students who aspire to work with or in the TV industry. A podcast from the Talent Schemes team, chatting to people working in TV about the programmes they’ve loved making and watching. 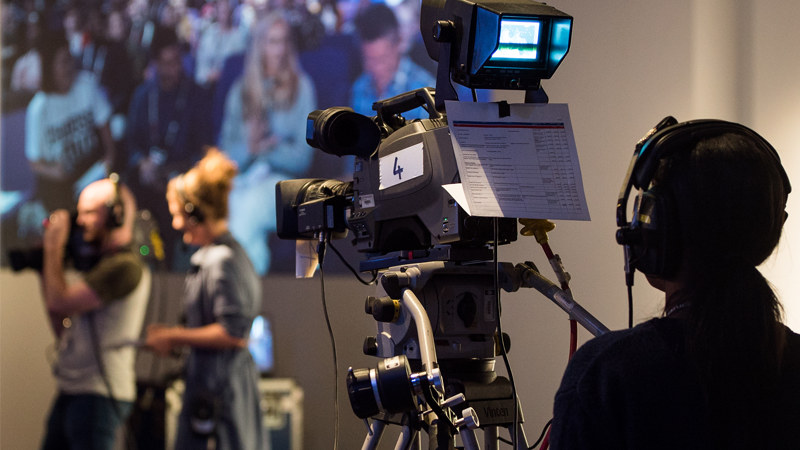 A free event on bringing together academics from the arts and humanities, and TV professionals working in arts and specialist factual programming. AHTV is a collaboration between the Arts and Humanities Research Council and Edinburgh TV Festival Talent Schemes.